Who ready pack their bags now -> fly go Nigeria -> land for lag -> enter taxi go Westown Hotel and audition for the RENEWED BIG BROTHER Naija? Note: Application forms will be given at the Auditions venue and if you have any queries, click here to take you to the Big Brother Africa site where you can post your comments and find out more. The show is back in January 2017 after what people may say is 10 ‘happy’ ‘yeye-free’ years. I personally love reality shows to cant’ wait to watch!!! Did you watch or know these stars from the 2007 series? Apparently they were the most popular!! Now the Senior Manager at MTV BASE Nigeria, Katung won the show and the $100,000 cash prize. Ebuka Obi-Uchendu is the show’s most successful and popular housemate even though he finished in 8th place. Till date, the Benin City born 34 year old has been in demand, contributing to several well known publications. 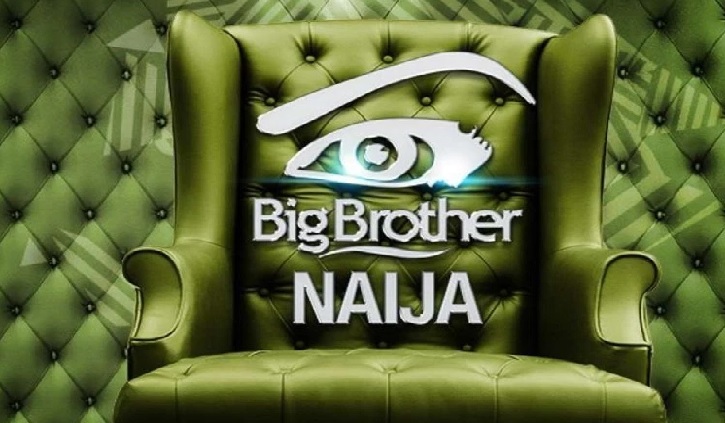 Nollywood series Audition dates in November, Big Brother Naija back in 2017 Bookmark the permalink.